Hello! We are Joy Barbieri and Rebecca Movall of Bon-Bon Havanese! Joy is the original "dog person" of the family, having been around pure-bred dogs her entire life. Her mother bred Salukis in her childhood, and Pugs more recently. Joy exhibited in Junior Showmanship until she was 18. After graduating from Wesleyan University in CT, Joy became a professional dog handler. She also continues to co-breed Pugs with her mother. Joy recently earned her MBA from the Isenberg School of Management at the Universty of Massachusetts Amherst. 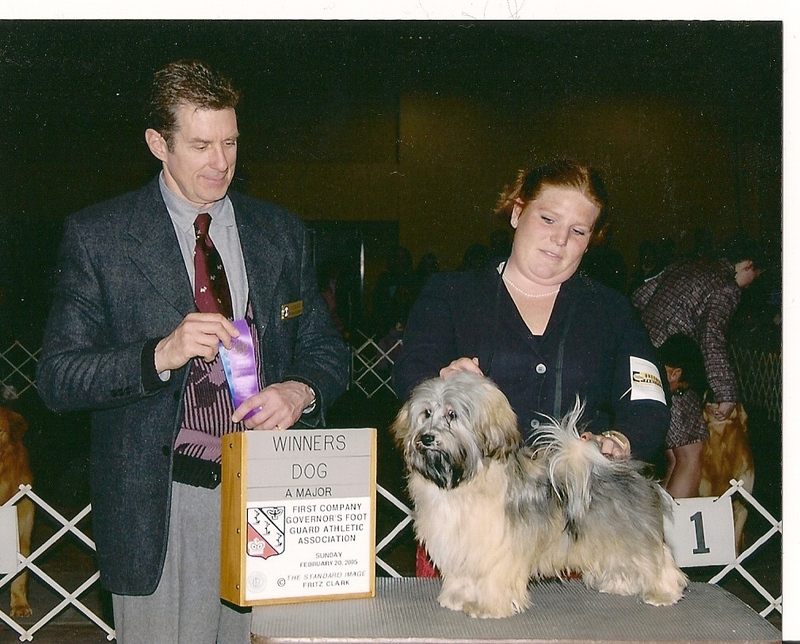 Our adventures with Havanese began about 18 years ago, when Joy met Robin Molleur of Los Ositos Havanese. 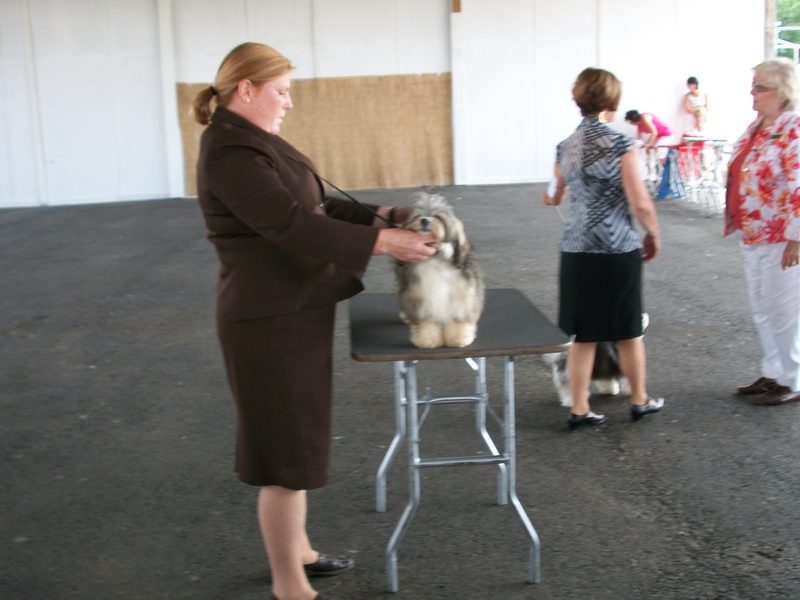 Joy began handling Robin's Havanese in the show ring, with much success. 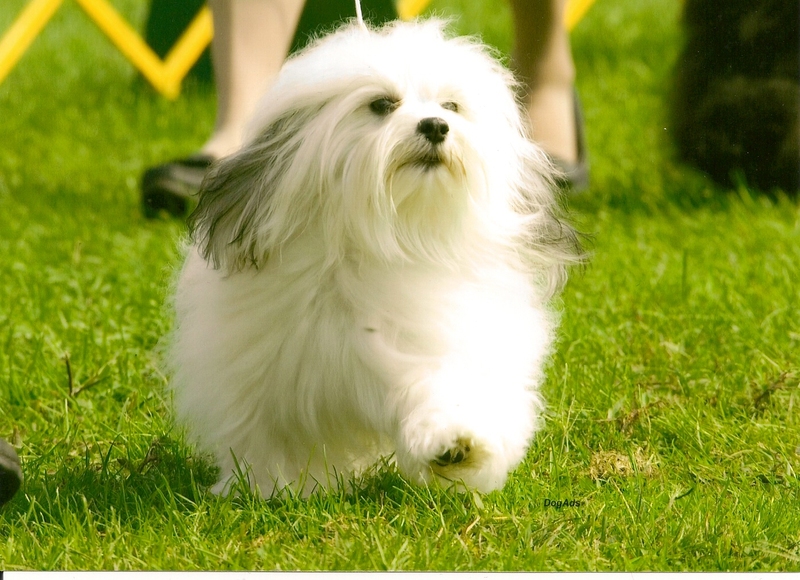 Through the years, many of Robin's Havanese have come to live with Joy during their show careers. Joy has always known she would someday have her own Havanese, but knew that the timing would have to be right to move forward with a breeding program correctly. After discovering a mutual love for Havanese,we two, Becky and Joy decided to work with Robin, and begin our own Havanese family! Our human family has also grown, and includes Matthew, 4, Abraham,3, and Hazel,1. The kids love the dogs and puppies! Our site is constantly being updated, so check back often!